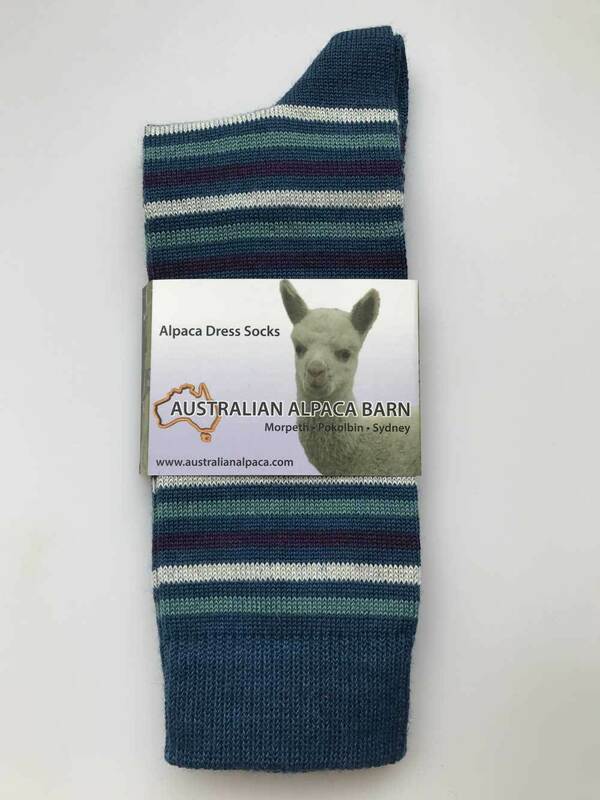 The Australian Alpaca Barn has stores located in the Blue Mountains at Leura, Hunter Valley in Pokolbin at Hunter Valley Gardens & Peppers Creek Village, the historic township of Morpeth, Berrima in the Southern Highlands and in the heart of Sydney’s historic Rocks district. 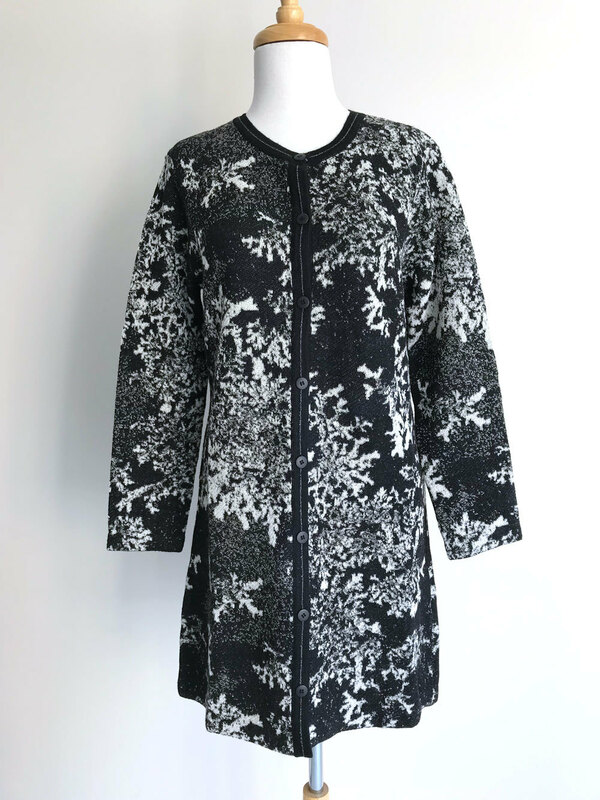 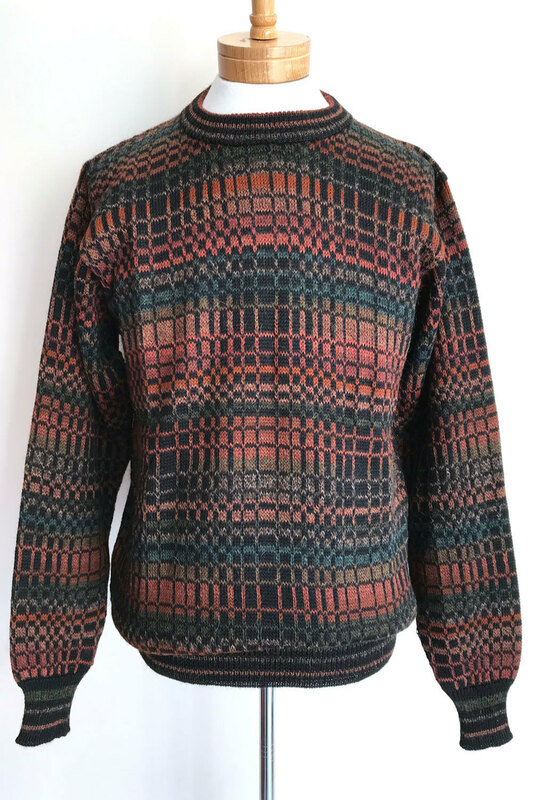 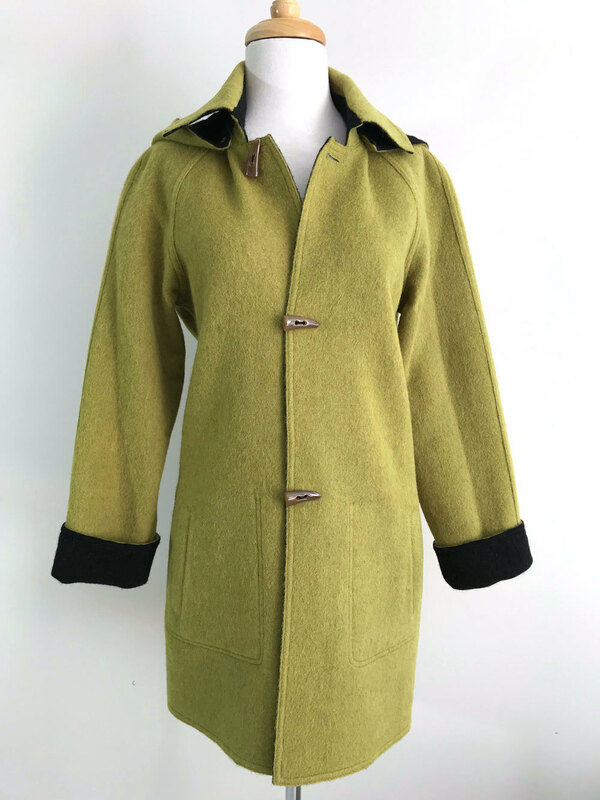 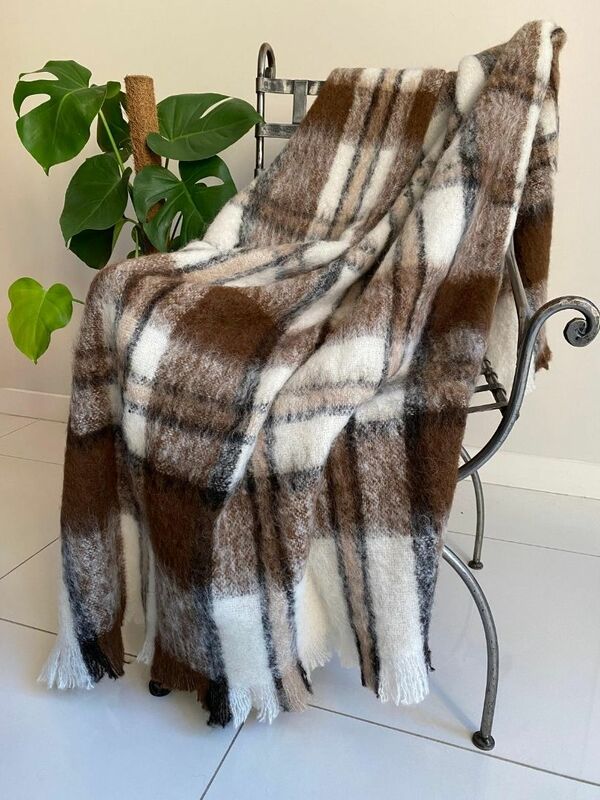 Come in and savour the quality of alpaca coats, sweaters, shawls, scarves, gloves, beanies, socks, throw rugs, quilts, bedding, pillows, blankets, knitting yarn, alpaca teddies, alpaca silver jewellery and more. 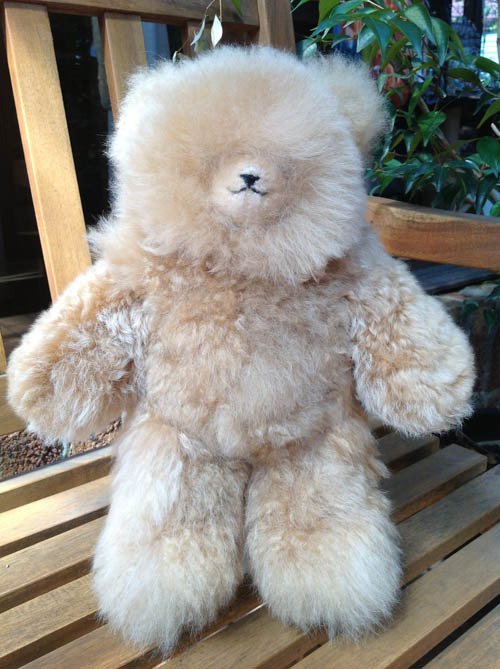 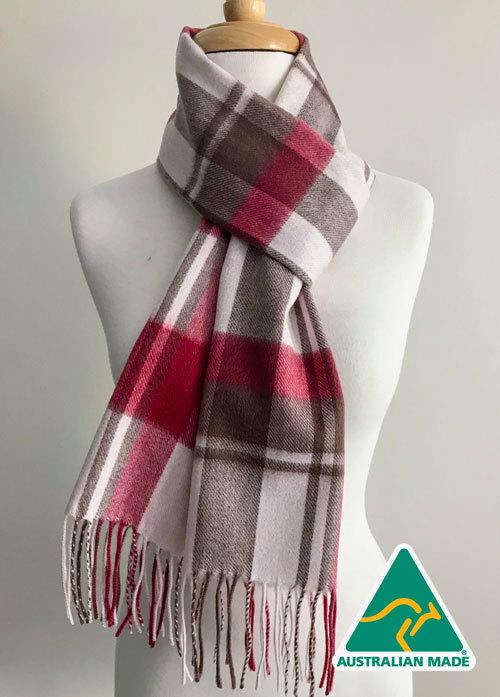 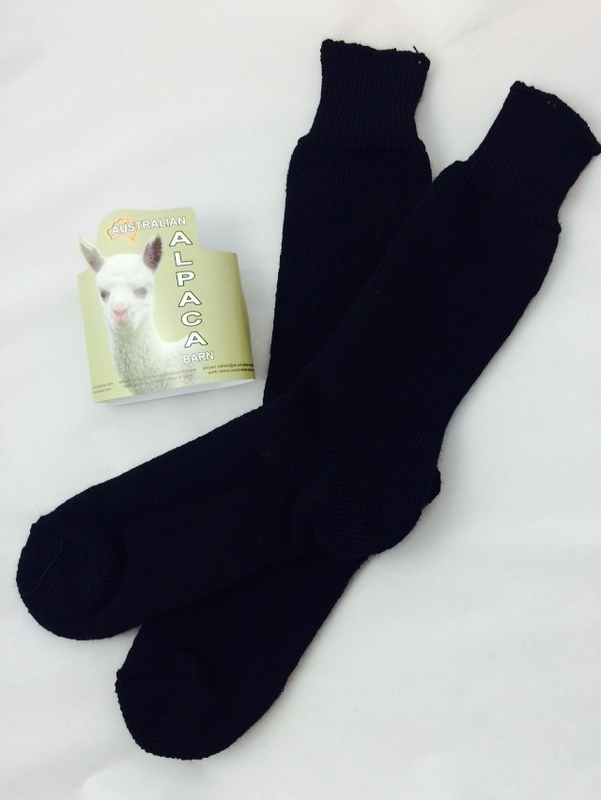 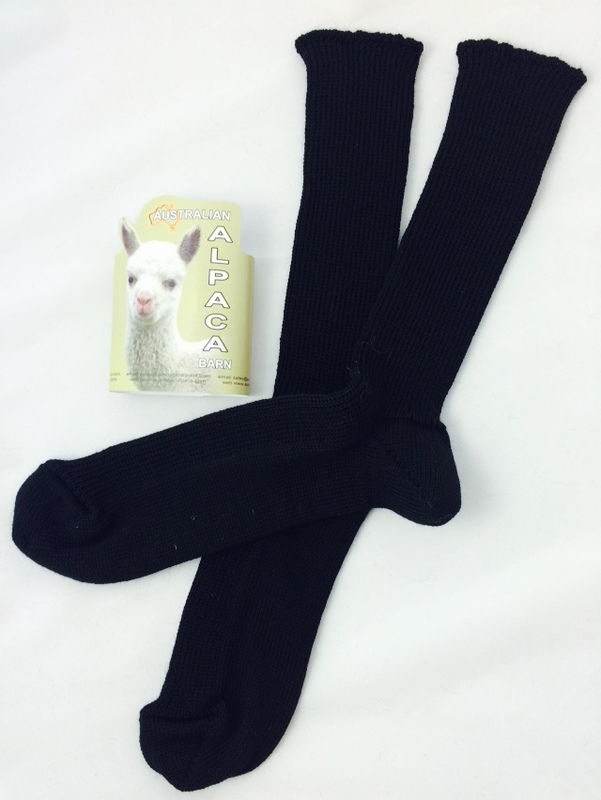 The Australian Alpaca Barn is a family owned business specialising in quality products made from alpaca fibre grown in Australia and manufactured in either, Australia, New Zealand or Peru. 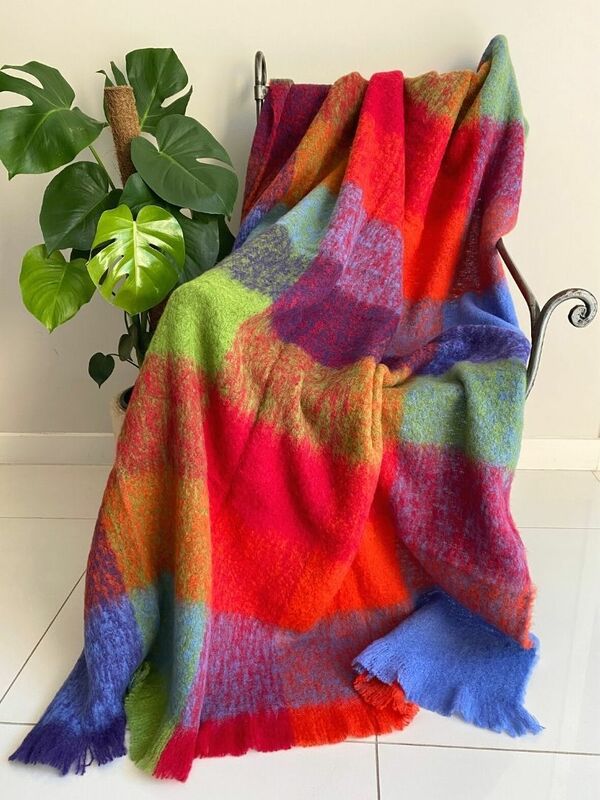 Open seven days a week from 10am to 5pm you can contact AAB Morpeth on +61 2 4933 5787, AAB Peppers Creek Village Pokolbin on +61 2 4998 6669, AAB Hunter Valley Gardens Pokolbin on +61 2 4998 7381, AAB The Rocks Sydney on +61 2 9241 7090, AAB Berrima on +61 2 4877 1399 and AAB Leura on +61 2 47842435. 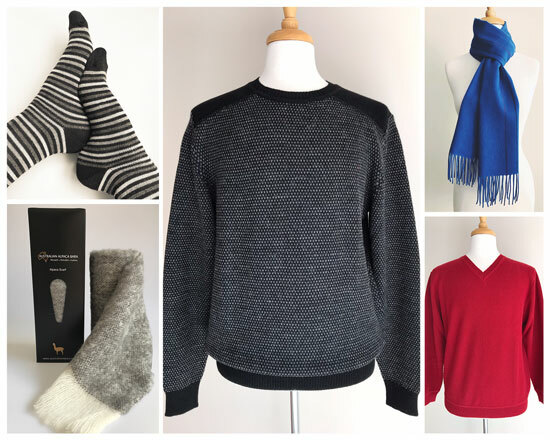 The following items are popular in store, we know you are going to love them.